Oh, my favourite time of the year is heading our way with the speed of a freight train!!!! It is my favourite time of the year and the one I panic about the most!!!! I just love Christmas! So it was with some disappointment that the amount of Christmas Stamps appeared to be fewer in the Stampin Up Catty this year…..but wait…what have they released? Oh Yes ! some fabulous SINGLE Christmas stamps NEVER BEFORE BEEN RELEASED!!! 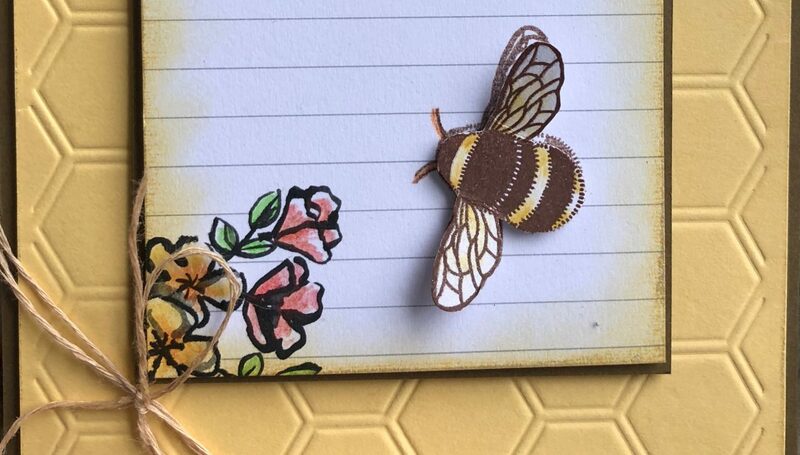 I am so excited for these as I have so many cards and projects that these will work with and whats more they co-ordinated with both punches that I have already and framelits die cutting sets!!!! YOU can order these stamps either by emailing me on stampdelicious@gmail.com OR by simply using my ONLINE STORE – YES SIMPLE AS THAT!!!!! (Click on the coloured word for a link directly to the online store) It’s Christmas time…so watch out for projects featuring these wonderful stamps! Also coming in the ONLINE STORE – CLEARANCE RACK – That means that you can browse for favourite items that might now be discontinued, retired or simply check out any bargains!! All items in the Clearance Rack are ‘While Stocks Last’ so that means they wont last forever and they will only be available on the Clearance Rack so not in the catalogue. What else..what else..? I am SURE there was something else to tell you…. 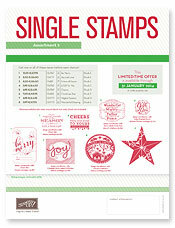 This is a series of stamps that showcase the Best of Stampin’ Up! stamps over the last 25 years and yes, this one is ……(…..drum roll…..) MORE CHRISTMAS STAMPS – WOOP WOOP!!!! not just Simply the Best but the BEST Stamps in the 25 years Stampin’ UP! have been making amazing stamps! My Christmas card making is complete! Again these stamps are available to YOU either by emailing me on stampdelicious@gmail.com OR by simply using my ONLINE STORE – YES SIMPLE AS THAT!!!!! (Click on the coloured word for a link directly to the online store). ELAINE DYER – COME ON DOWN and SPEND YOUR £25!!!! I know that Elaine will be spending most of that on Christmas Stamps and so the release of these new stamps has come just in time for her! Do you want to be the next Mystery Hostess? how does it work? All orders – no matter how much you order, can be delivered right to your door for the flat shipping rate of £4.95! What is more exciting is that you can still be part of the Party! I have set up an online open Party – all you need to do is enter the Hostess Code B3KUN9VC when you place your order and one lucky person will be our Online Mystery Hostess and be up for the chance to earn £25 Hostess Money to spend on any Stampin’ Up! product!!!! All orders using the Hostess code will be entered! Ok – I think that is every thing…..Lots of news there but remember all special offers and the BRAND NEW Clearance Rack are available to view over at my ONLINE STORE….